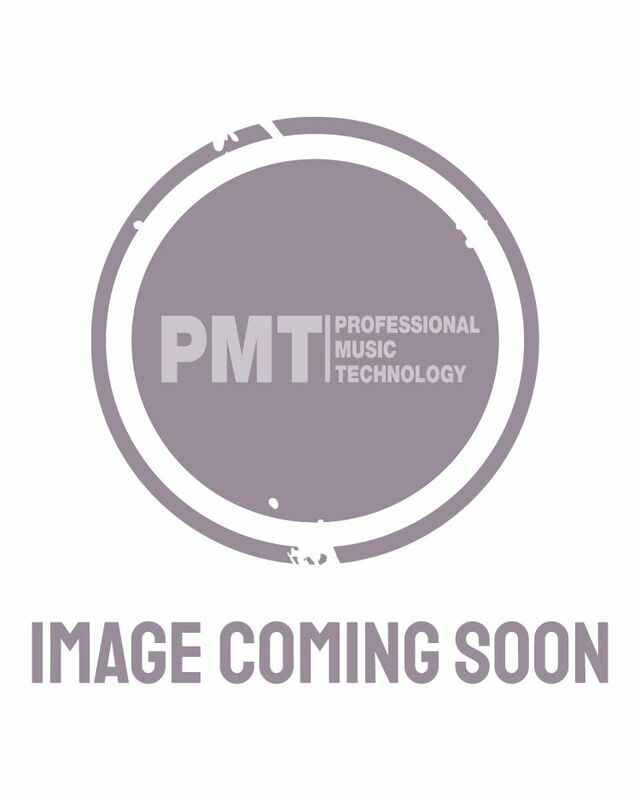 PMT are one of the main Schecter guitar dealers in the UK and offer a range from Omen electrics to Jeff Loomis seven string guitars. Starting life making high end guitar parts for pros. Schecter came into their own with custom shop models, including those for Swedish guitar master Yngwie Malmsteen in the 80's. Focusing on quality parts and high tech manufacturing techniques give Schecter guitars a level of performance that is almost unmatched in this price range. This quality wasn't lost on modern guitarists, with an impressive roster of alternative artists playing their electrics, acoustics and basses. Most recently they've branched out into amps, working with 5150 creator James Brown and Avenged Sevenfold guitarists Synyster Gates.